MG Motor UK is celebrating its biggest year ever, after achieving record car sales in 2018. Figures released today by the SMMT confirmed that MG had reached its stated 2018 goal of more than doubling its sales volume versus the previous year. During the past 12 months, MG achieved several monthly sales records, securing an annual sales total of 9,049 registrations, an increase of 104% versus 2017. This percentage increase made MG the fastest-growing car manufacturer in the UK during 2018. 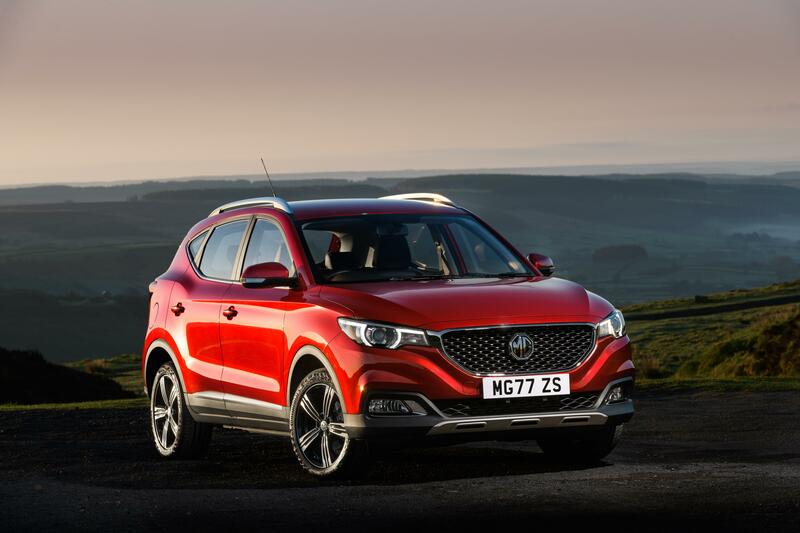 With more than 5,300 ZS compact SUVs sold, in addition to almost 1,000 of the larger GS SUV, MG’s products are finding success right in the heart of the UK market. In addition to the impressive increase in sales volumes, the company also saw its dealer network grow rapidly with the addition of 18 new dealer partners during the year including the recently appointed Bushey Heath Garage, Glyn Hopkin East London, Richmond Motor Group and Islington Motor Group. For more information about MG Motor UK please visit www.mg.co.uk.